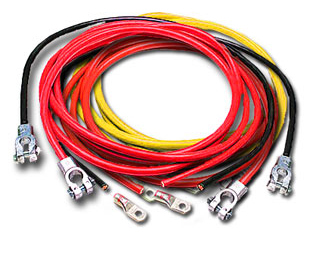 Hardware Specialty is a stocking distributor of Commercial Shipboard Cable, Mil Spec Shipboard Cable, & Marine Electrical Products located in Seattle, WA. We have a large and comprehensive stock of MIL-DTL-24643, MIL-DTL-24640, MIL-C-17, & MIL-C-915. Hardware Specialty Company, Inc. is a small, family owned and operated business located in Seattle, WA. We stock a large assortment of marine electrical cable and supplies. Including M24643, M24640, M17, low smoke commercial marine, portable cord, light fixtures, SPD circuit breakers, commercial circuit breakers and transformers. © 2019 Hardware Specialty Co., Inc.